Not Over with Moonlight Drawn by Clouds? But before we scroll down to the piano and violin covers, I have found the music band Second Moon who contributed to the Special Album! Let’s listen to the original first, shall we? 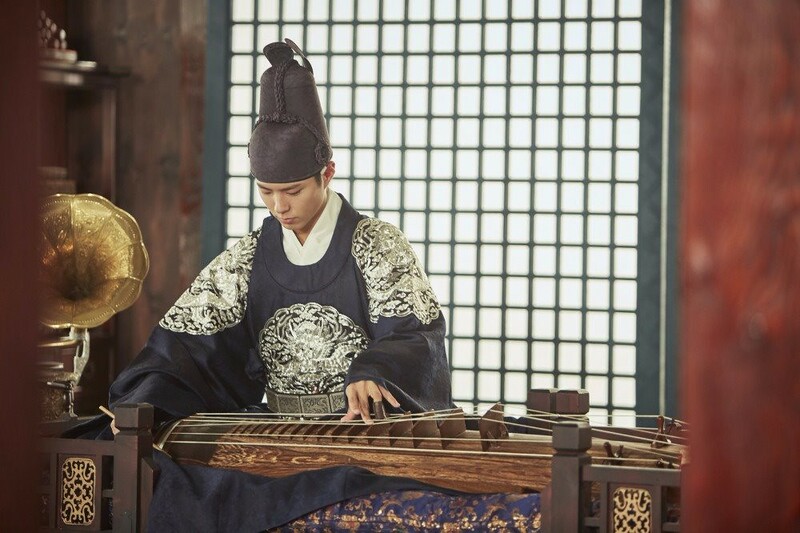 You know… I have a hunch maybe Bo Gum might actually play piano and sing My Person at his fan meeting now. Thanks to Kwak Dong Yeon who may have spilled the beans on the Chinese song Bo Gum might be singing too. He said Bo Gum and him recently have been listening to Wang Lee Hom’s Kiss Goodbye. Fans can start practising first just in case, but then his sunbae Song Joong Ki has sang it too, so will he sing the same thing again??? Oohhh I’d love seeing him singing Kiss goodbye…. It’s really an enjoyment, a pleasure to the aers.. all these osts and covers. I noticed that for MDBC, the orchestra sounded so great.. I enjoy every melody. BTW… are planning to write a thorough review on MDBC?